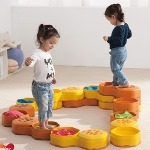 Togu Octositz Multi-Cube is great balancing tool for children. Works as a balance trainer and as a balance chair. 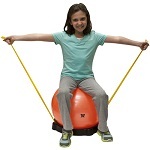 It is Ideal for balance training while seated. 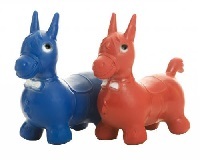 Increase coordination and balance, train muscles and increase spinal stability. 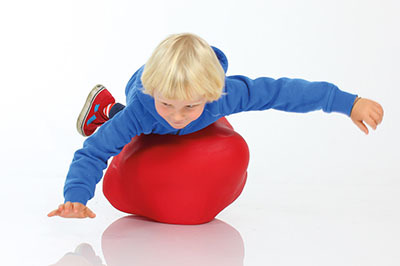 Use for sitting, balancing and fun. 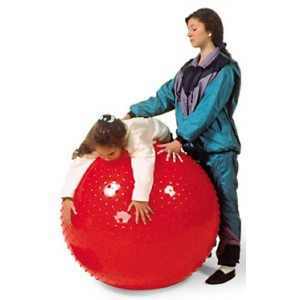 Its exciting shape allows for many different activities to be performed while having fun. 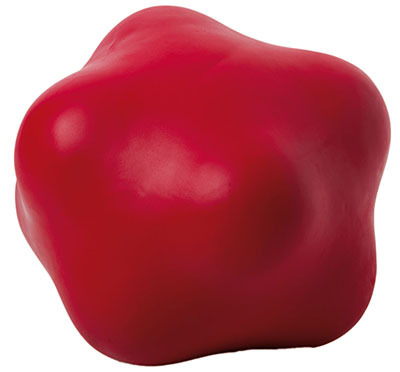 This fun shape engages children to make exercises fun.Color: red Weight capacity of 440 lbs. Size:13" x 13" x 13"